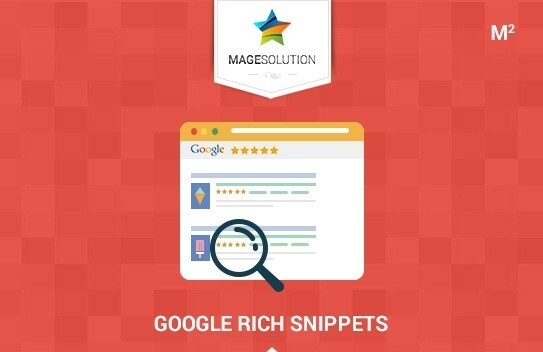 Our Google Rich Snippets for Magento 2 helps you highlight important information in search results, with the purpose of improving your website visibility and providing exclusively targeted traffic to your store page. Google rich snippets extension is a tool with structured data, designed to enhance ‘understandable’ information which is placed in your store website, also additional details placed in organic search. By this way, with more details, your organization as well as services and products, as a result, will segment accurately kinds of potential customer, then determine exclusively relevant traffic to your website. Allow administrator to create numerous shapes of web form with 11 useful fields to collect customer’s information to meet your marketing demand. 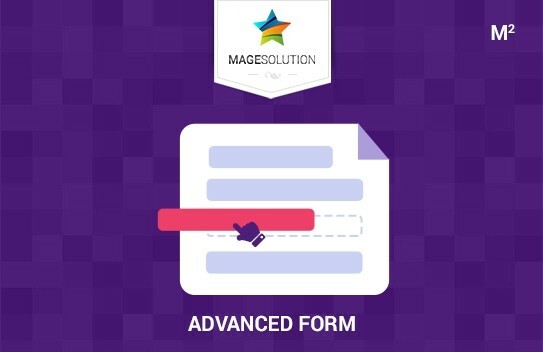 You can easily create your own forms tailored for your business purposes. Your store is struggling with product reviews ? You waste lots of time in checking and approving the irreliable reviews by noncustomers ? 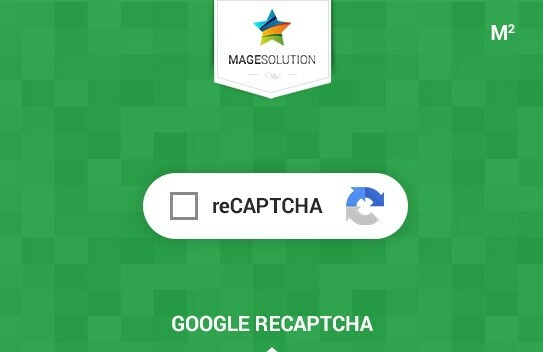 Magesolution are here to help you. 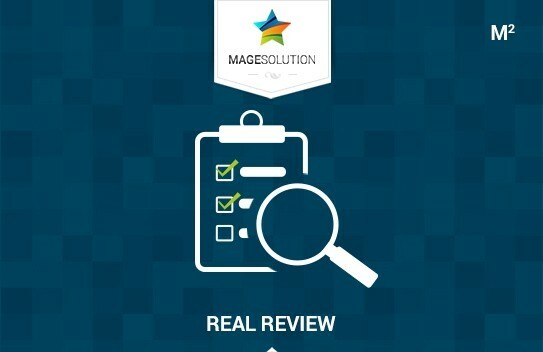 We have released Real Review Magento 2 — one of the most important features helps you to sort out real product’s review. Using this tool, only customers who have purchased a product can write a review for that product. What’s more? Our extension deliberately empowers you to configure the settings to allow review approval automatically. And much more outstanding features can be discovered on our detailed description page. 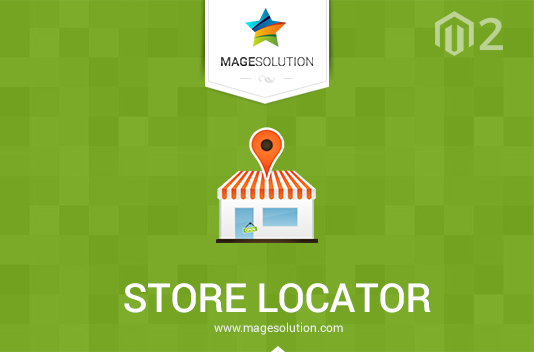 Other useful Magento 2 extensions are available at our store. We look forward to an opportunity to serve you with the appropriate extensions! Have you ever gone shopping online and wondered: “I are able to buy a number of products with the same style or size but with different colors in one purchase. Instead I can only add each of item to cart one by one ”. 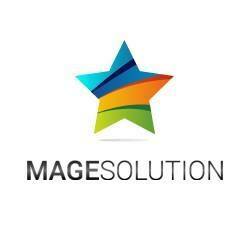 Magesolution are here to help you. 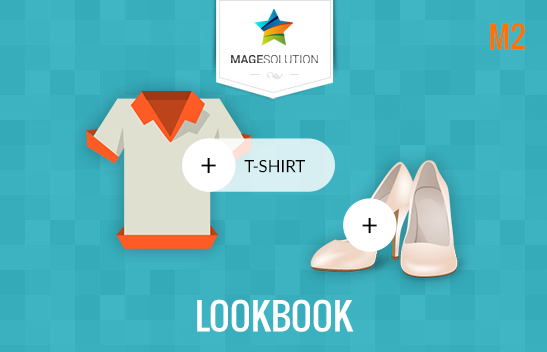 We provide with you Magento 2 Configurable Product Purchase Variables – one of the most important features that Magento stores can satisfy customers by simplifying the process of selecting products. The customers can purchase a number of products with variable options by filling wanted quantities for each children product. 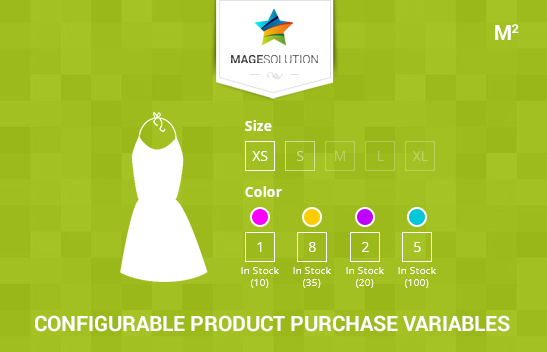 Configurable Product Purchase Variables for Magento 2 facilitates customers to purchase a number of products with variable options. 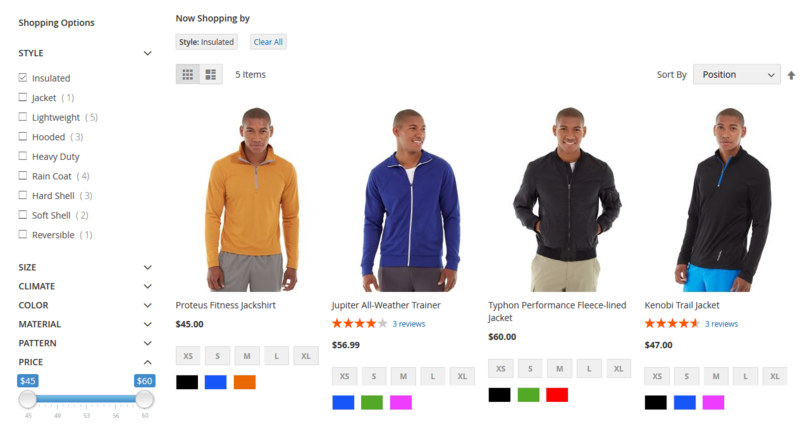 For example, when you intend to to buy a T-Shirt on a default Magento store, you are not able to buy a number of products with the same style or size but with different colors in one purchase. Instead you can only add each of item to cart one by one. This extension will enable you to do this by only 1 click add to cart. You just only need to choose the size before inserting the quantity for each of the color you want and then, add to cart! Etension features list Easily enable or disable extension in backend area. Easily enable or disable features for each separated configurable products. Allows to show quantity box or both quantity input and swatch options. Allows to show the remainder quantity of each configurable product. 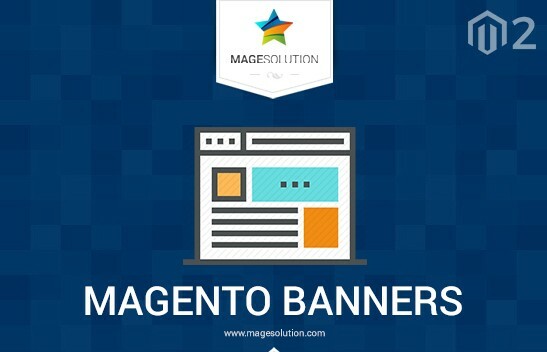 Free Magento 2.0 Blog extension is the best way to communicate with your customers and casual visitors. The Blog will give you interactive channel to keep your customer visit your website more often. 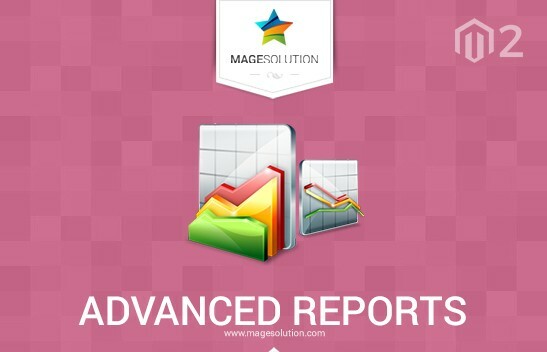 You can provide official information and news of your store, upcoming products, promotions, and get customers’ feedback. 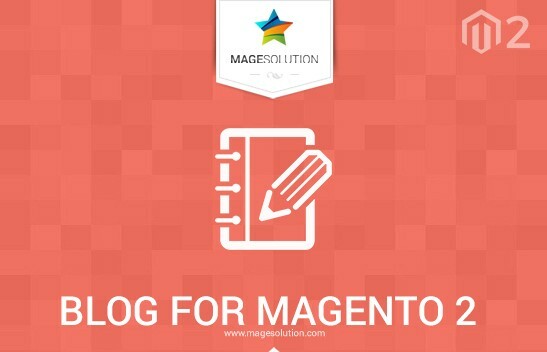 Blog for Magento 2.0 by MGS brings blogging to your e-commerce store without the need for an extra framework. Free Magento Daily Deal Extension is a useful tool to help you create and manage multiple deals simply and convenientlyis. You can setup countdown timer for daily deals, weekly deal or for any time period you want with this Magento Deals Extension. 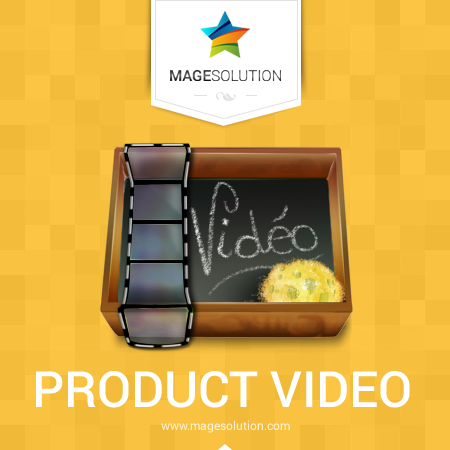 You are able to adjust the amount of product to sell during the promotion campaign. Deal accompanied with countdown timer on each product will be displayed on Category page, product listing page and Product details page, which makes your daily deals more noticeable. With the awesome features, this extension will allow you to display the deals in a professional and eye-catching way. 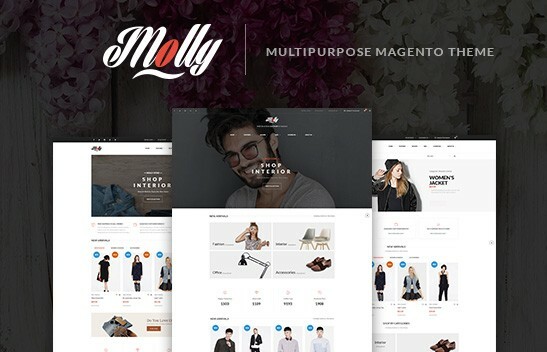 Are you looking for excellent template to create all fashion and eCommerce business with well-integrated Powerful modules, better SEO Optimize, Fully Responsive… Dukaken — Wonderful Magento 2 Theme is your smart choice. 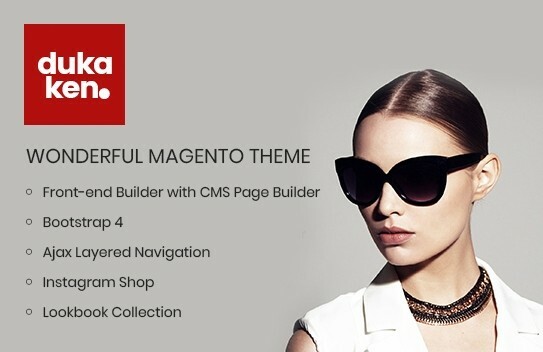 Themeforest Market : https://themeforest.net/item/dukaken-wonderful-magento-2-theme/22591241 Magesolution Store: https://www.magesolution.com/magento2/magento-2-themes/dukaken-wonderful-magento-2-theme.html Firstly, this Dukaken Magento 2 Theme is a wonderful Magento 2 theme with 17 + unique design homepage and tons of options for shop, blog, portfolio, store locator layouts. Beautiful Design Templates Layout with flexible products types from different vendors will grasp customers attention at the first sight. 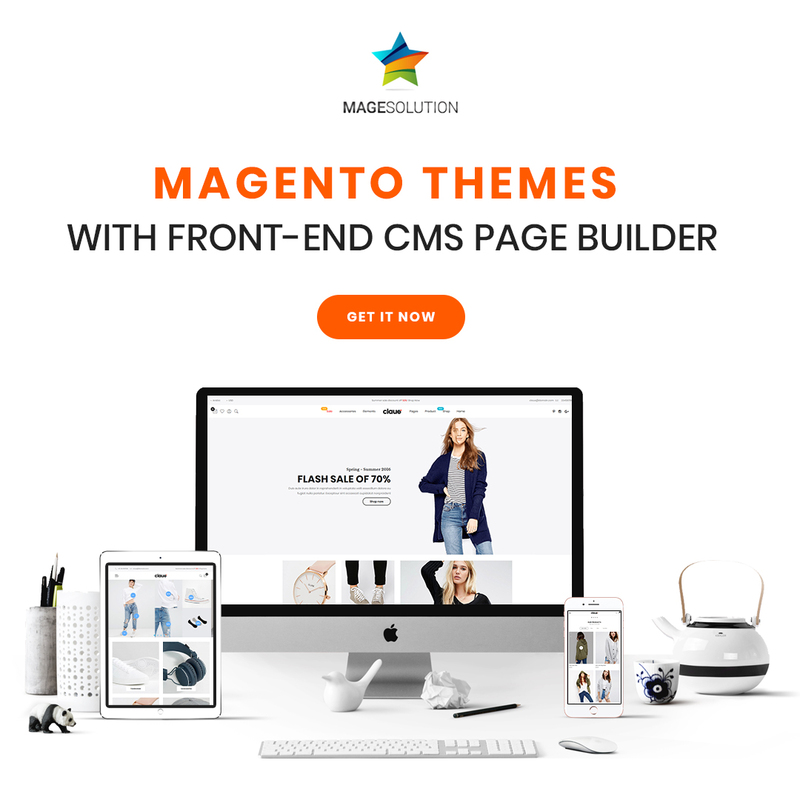 Secondly, big updates of New MGS Front-End Builder Magento 2 supports you to create as many CMS page effortlessly. Easily create Homepage, Landing page, Ads Page, content Page… as you want at Front-end within few minutes. With drag and drop interface & 30 + builder elements supported, you can builder your store work professionally & impressively dukaken_543x352 (1).jpgInterestingly, Dukaken — Wonderful Magento 2 Theme is better customers experience on marketplace. They are Instant Search, Ajax Layered Navigation, Customers can search their product instantly with instant search suggestion with multiple languages on any devices specially on Mobile. 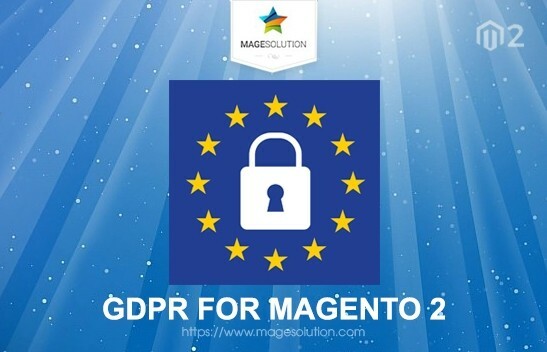 Great integration of powerful Guest Wishlist,, Lookbook, Ajax Cart, Mega Menu, GDPR…… . Which total save more than $799. So,Dukaken Magento 2 Them e will bring a power for you to transform your dream shop into a magic digital outcome is limitless. The conversion rate is the thing that turns a random visitor into a buyer. It is a like a rare beast requires special attention and treatment. There are many online stores have thousand of visitors on daily basis or the ranking on top of search engines but traffic is not converting in to leads because they are very focused on SEO and mostly ignore the actual user experience. The easiest and fastest way to improve user experience for your Magento 2 website is installing necessary extensions. 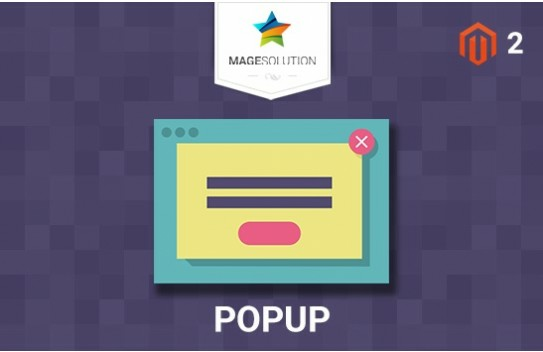 Therefore, I highly recommend you to take a look at this list of 5 Free Magento 2 Extensions that would assist your Magento store in reaching world-beating conversion rate. 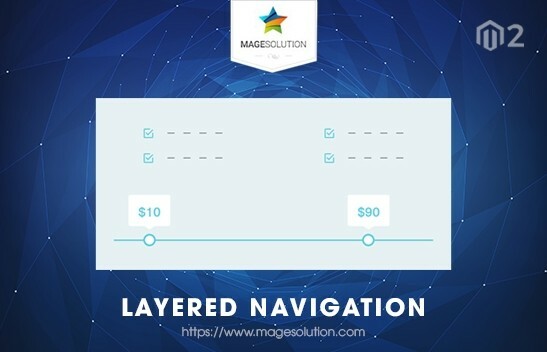 Managing your website’s navigation will not be a hard task any longer once you own this Filter Navigation For Magento 2 . You are totally able to customize it the way that makes your customers feel the convenience and effectiveness when browsing your product category to find their desiring product, services as well as good-navigation when they find their wanted products on your site. Elegant in the look, powerful inside out. 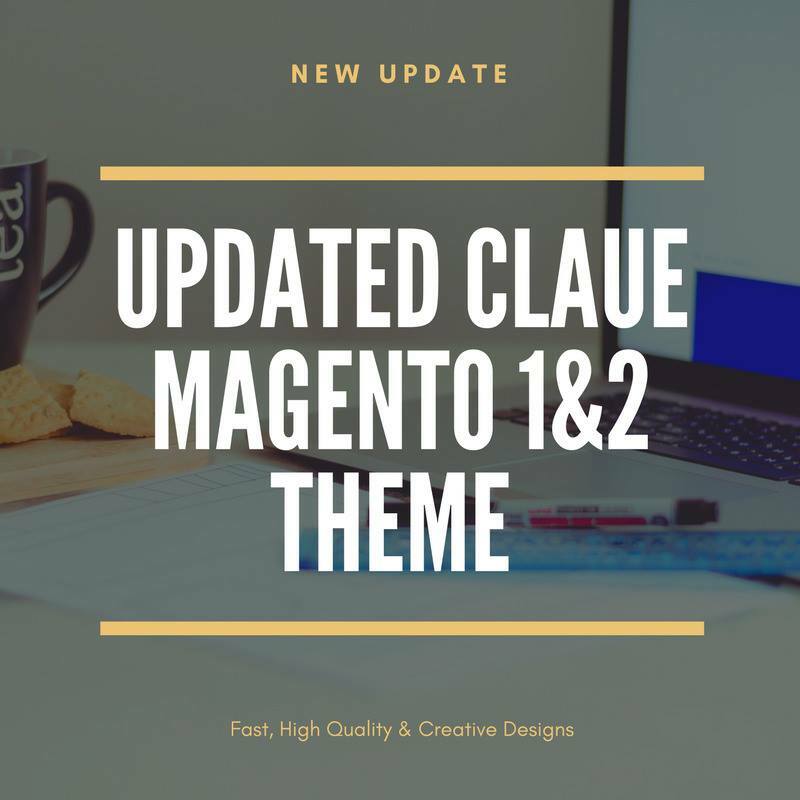 Claue Magento 1&2 theme refers to all kinds of marketplace businesses that needs a feature rich and bright presence online. 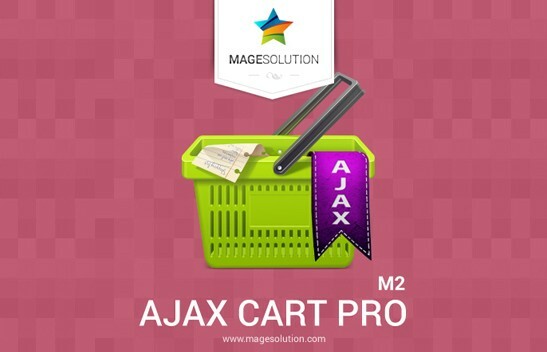 Theme is packed with all required M 1& 2 Extensions such as Instant Search, Look-book, Popup, Ajax Cart, Mega Menu, Daily deals, advanced reports, Quick view, color swatchers, Ajax cart, products questions M1, shop-by-brands…with No Price. Besides, Claue theme also is compatible with the following Magento 2 extensions by Aheadworks out of the box: Smart One Step Checkout, Layered Navigation, Automatic Related Products. 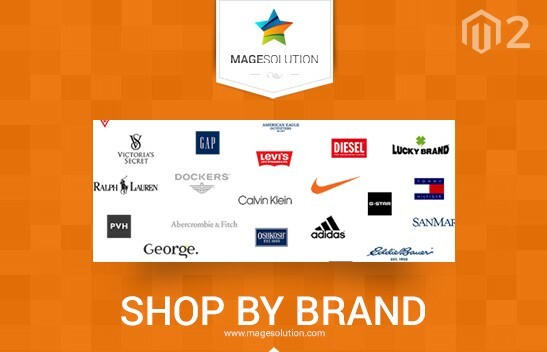 So, when purchase the Claue theme you will get the 10% discount on the above Magento extensions . Please try our demo, feel it and enjoy your success. 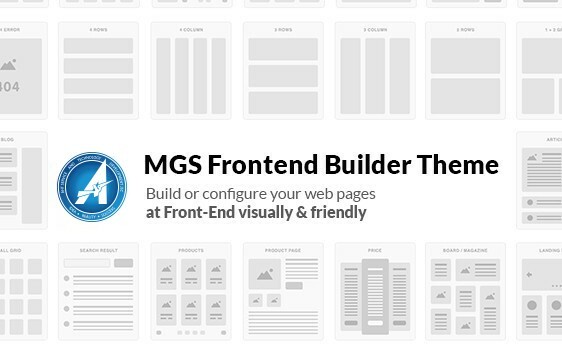 Big updates of MGS Front-End Builder supports you to create as many CMS page effortlessly. Easily create Homepage, Landing page, Ads Page, content Page… as you want at Front-end within few minutes. The new upgraded version is optimized for speed. Hence, your new created page will have the fast page load time. Supports 20+ homepage layouts and tons of options for shop, blog, portfolio, store locator layouts and other useful pages. 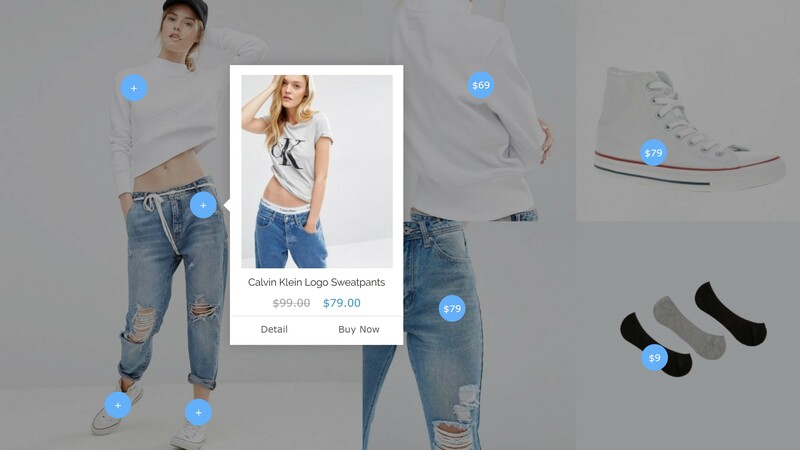 Claue will meet & fit any kind of eCommerce sites as you imagine. Furthermore, it promises to bring a bright and organized Product Page with 5 + product Grid Types such as zoom & light box for Gallery, lazy-load, 360 product image view. 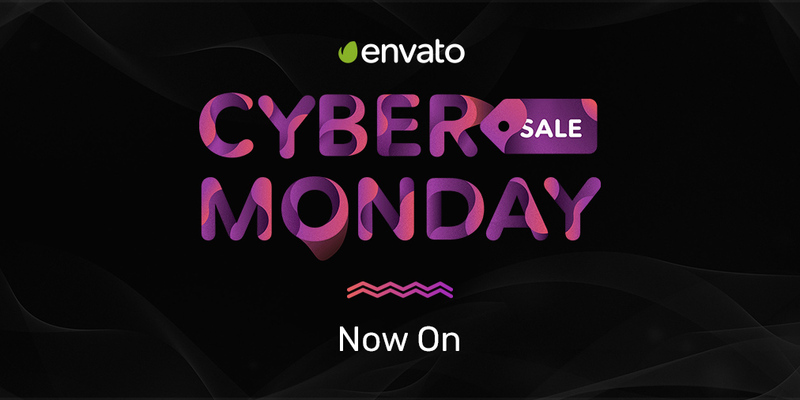 Watch video and read more: https://themeforest.net/item/claue-clean-minimal-magento-2-theme/20155150. 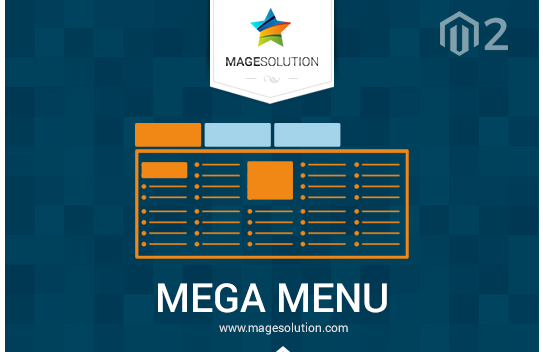 It's developed based on MGS Frontend Builder and tons of extensions, widgets. Using builder theme will help you easily create and build your own store(s) as you imagine. Particularly, Magento Builder is a powerful tool for Magento developers to design & develop Magento websites. With a wide range of elements available, developers can create stunning features for the website to meet & fit any kind of the business you're targeting with a peace of mind. So, it totally helps you save much time and money. What is MGS Frontend Builder? Very easy to answer, It is a front-end Magento pages builder. It allows you to build Homepage and configure Category page, Product page, CMS page, Shopping cart page... at frontend visually without having to log in the admin back-end. 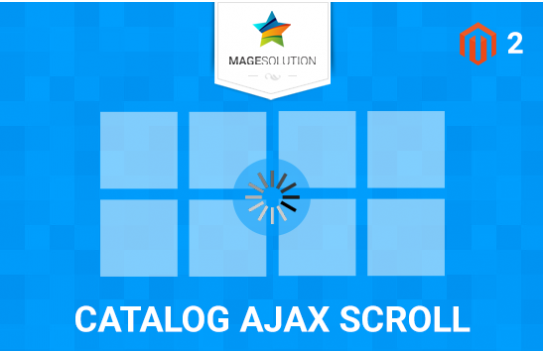 Magento 2 Catalog Ajax Scroll extension helps automatically load the next page of catalog pages by AJAX when a customer scrolls to end of the page. Furthermore, Ninth is built based on MGS Front-End Builder new version and tons of extensions such as Instant Search, Lookbook, Ajax Cart, Mega Menu…. Which total save more than $699. So, it will bring a power for you to transform your dream shop into a magic digital outcome is limitless. 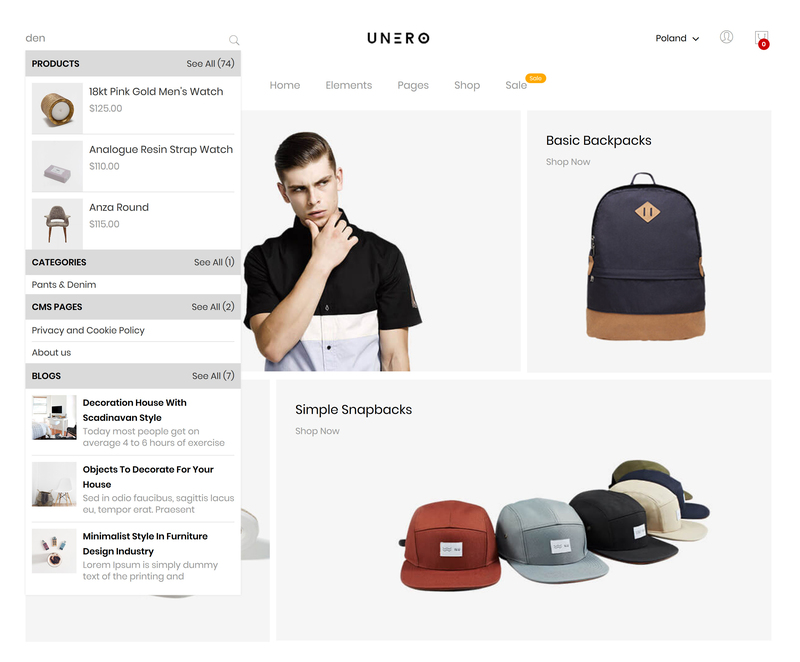 Let Unero flourish your business and reach your full potential today. 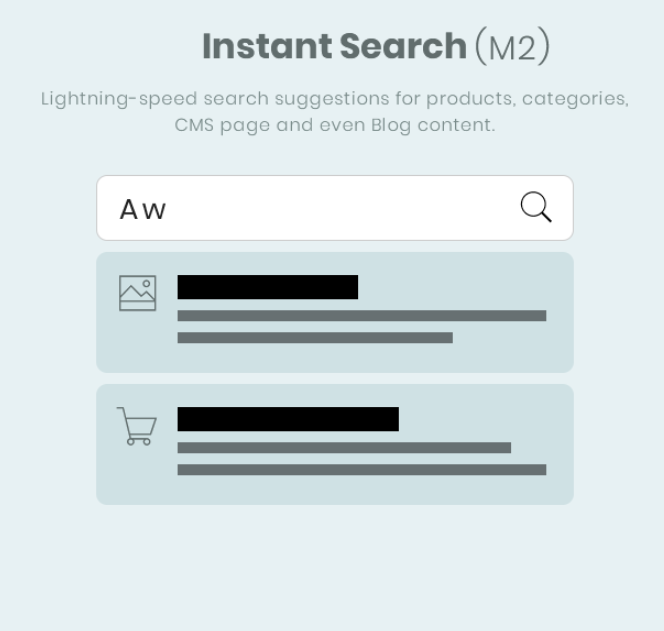 Instant Search for Magento 2 provides users with quick drop-down suggestions on products, categories, content page or blog posts when they type in the keywords. 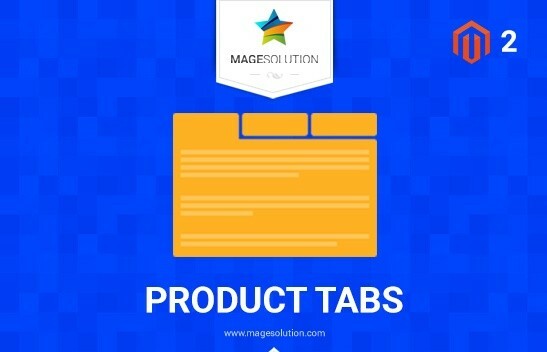 Magento 2 Product Tabs extension allow admin to edit and add unlimited tabs for product details page. 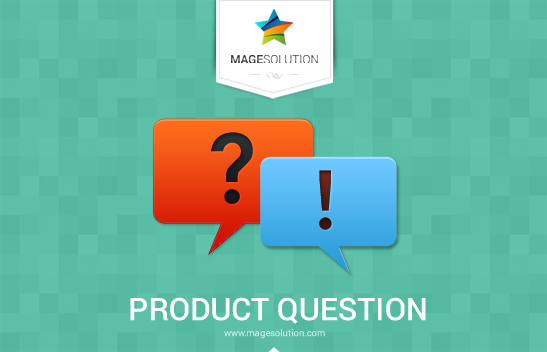 Default of magento v2, product details page just showing 3 tabs are: Details, More Information and Reviews. With this extension admin can add unlimited tabs. The tab can be use static blocks or attributes. Magento 2 Frontend Builder is a premium feature with high applicability well suited for every Magento-based store. It allows you to build and configure Homepage, Category page, Product page, CMS pages... straightly and visually at front-end without having to log in the admin back-end.